What if you don’t have a memory card reader? 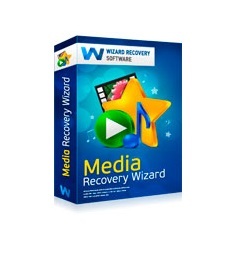 Just plug your camera or MP3 player directly via a USB cord, and Media Recovery Wizard will be able to recover multimedia files straight off the camera. Compact and SLR digital cameras, hard drives, floppy disks, Zip, Jazz, and all sorts of USB flash memory drives are supported along with a number of memory cards formatted to FAT or NTFS, including SD, SDHC, SDXC, xD, SONY Memory Stick, Compact Flash, and the miniature versions such as miniSD and microSD cards.